The County music star Trisha Yearwood is still one of the classiest women in the country and is popular for her songs and music performance. Monticello born Trisha has been making music as a solo artist since 1991. Trisha is a member of the Grand Ole Opry. She has sold more than 15 million album worldwide and is also the winner of 3 Country Music Association Awards, 3 Grammy Awards. Want to know facts about the incredible singer? 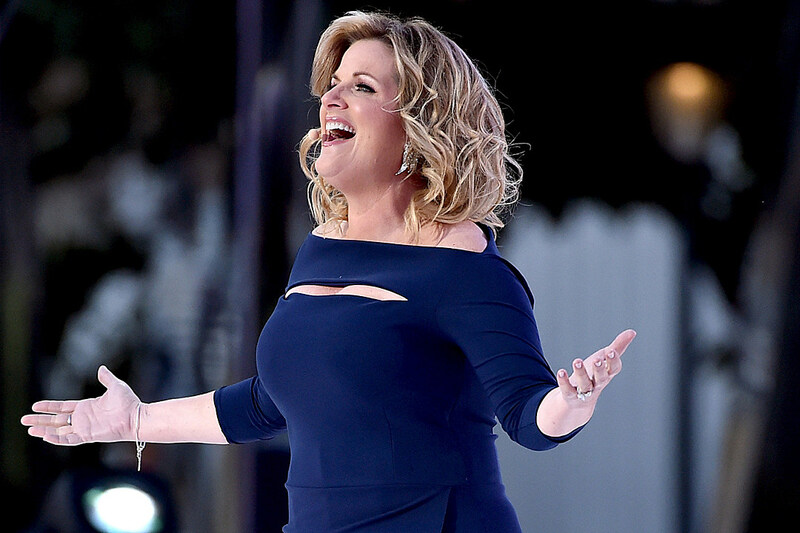 We have five things for you to know about Trisha Yearwood. Trisha was born on September 19, 1964, in Monticello, Georgia. During her childhood, she was the member of National Beta Club and after her graduation, she moved to Nashville to become an agent for musicians. An American actress, author, and singer, Trisha has estimated net worth of $40 million. She rose to fame after her debut album and the peaked at number 1 on the Billboard Country Chart and this makes her a national success. Garth Brooks and Trisha are the country singing duo and are the best of power couples and come in at $363 million dollars. Garth proposed Trisha on stage in front of 7,000 fans at Buck Owen's Crystal Palace on May 25, 2005. The way he proposed Trisha was so amazing. Garth got down on one knee and asked Trisha, "Will you marry me? and then she said yes right away. They married in December 2005 at Oklahoma home. Trisha and Garth are involved in charity with the Teammates for Kids Foundation. She has also involved in Habitat For Humanity building. But she wanted to be hands-on with charitable cause instead of just singing a t-shirt for charity. Yes, it's true that Trish is a self-professed chick singer who cooks and believes us that she has been more than successful many more. Besides her singing career, she is also well known for her food and lifestyle. Recently she launched a new food line with Williams Sonoma. 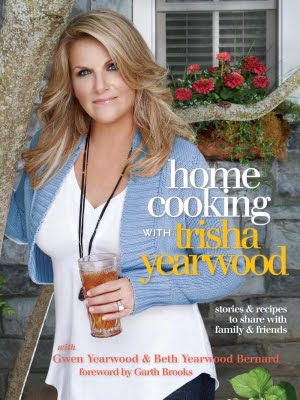 Trisha said herself that her mother Gwen Yearwood was her role model and a major inspiration for her career as a Cook Book Author. But her mother died after a battle with cancer at the age 73.